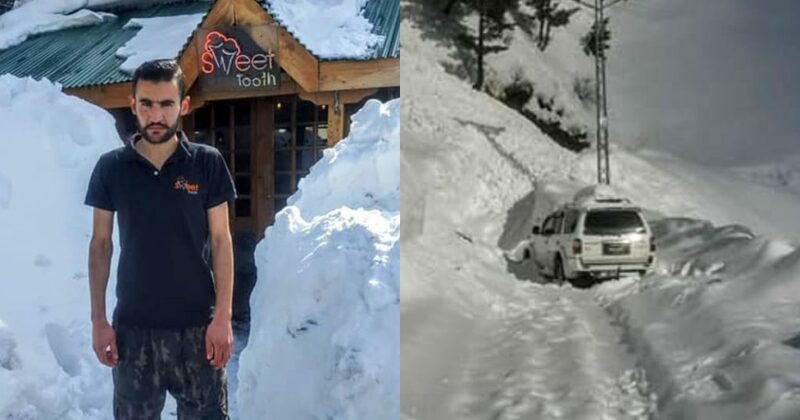 This Brave Man In Nathiagali Saved An Army Officer’s Life Who Was Stuck In Snow And This Is The Real Face Of Pakistan! 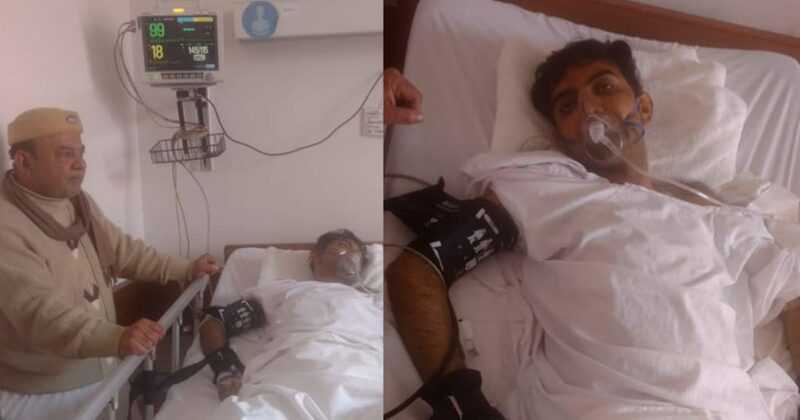 This Young Pakistani Boy Is Fighting For His Life And Needs Your Financial Help For His Liver Transplant! 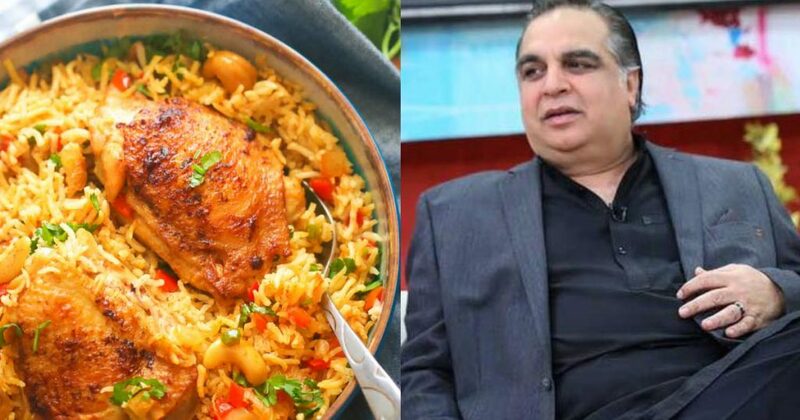 Imran Ismail Just Announced A Yearly Biryani Festival Aur Pakistaniyon Ke Mazay Agaye! 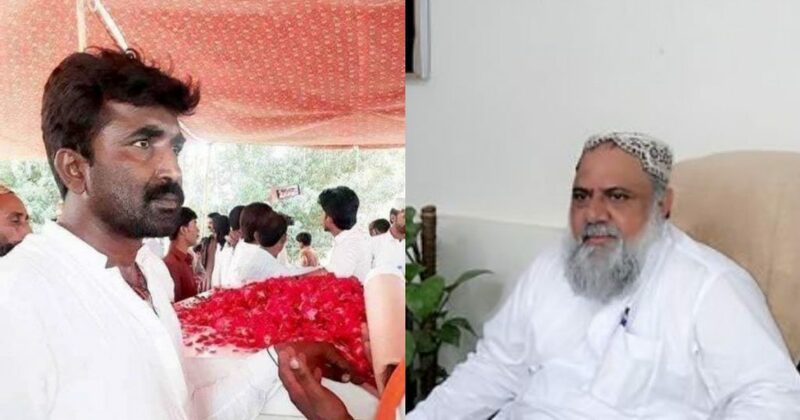 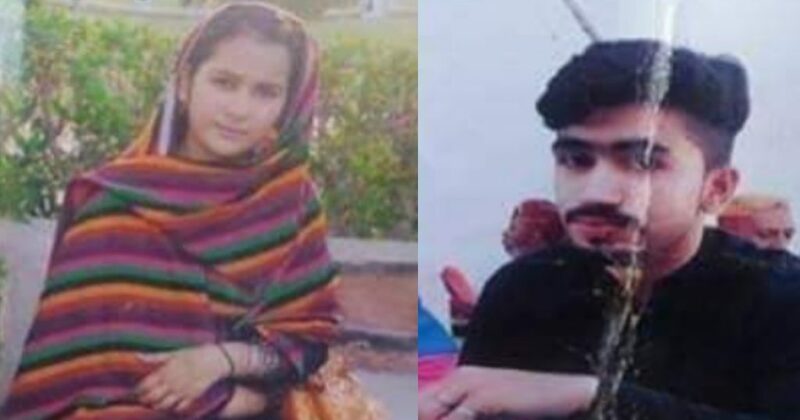 A ‘Mamu’ Ran Away With His 14-Year-Old ‘Bhanji’ To Marry Her And This Sick Man Needs To Be Caught ASAP! 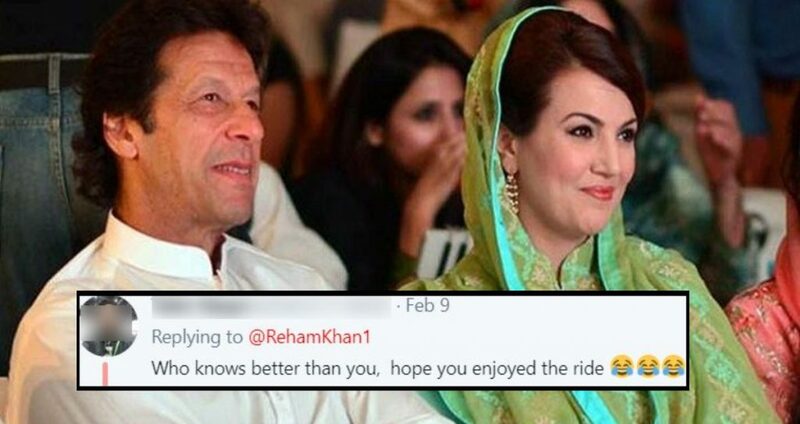 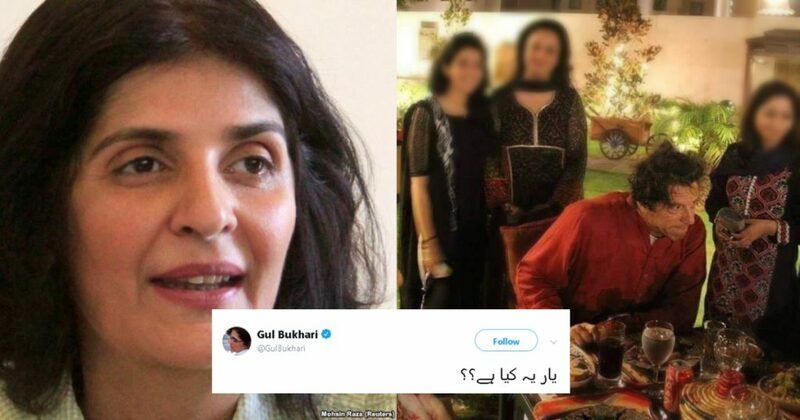 PM Imran Khan Orders To Lift Discriminatory Bans On Maids In Elite Clubs And Guys, Tabdeeli Ka Scene On Hai! 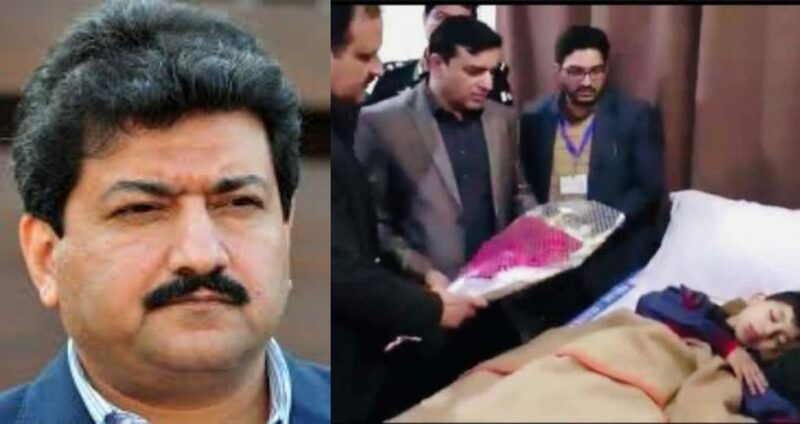 “I Would Have Slapped CM Pubjab!” – Hamid Mir Bursts Out At Usman Buzdar On Sahiwal Incident!